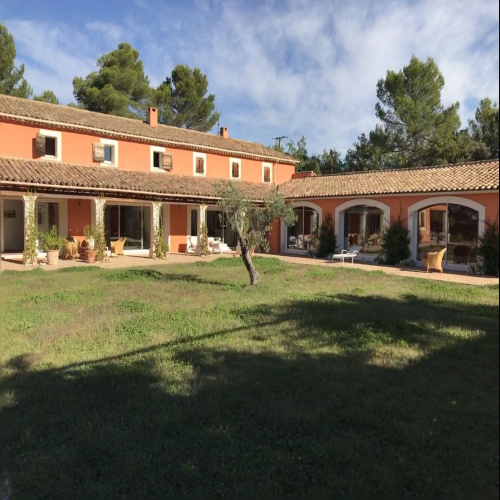 Buy or rent your property in the Luberon or the Alpilles Welcome to our website Joys of Provence is present in the northern Luberon as well as the Alpilles area to assist you in buying or renting your dream home in the sun and also in renting or managing an existing property. 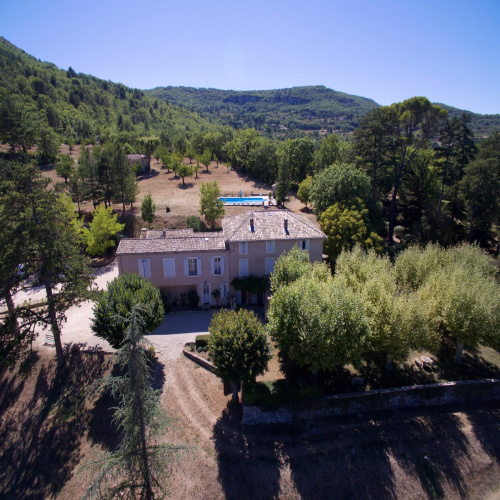 Our area of predilection in the Luberon is especially the authentic villages of St Saturnin-lès-Apt, Villars, Joucas, Goult, Roussillon etc. 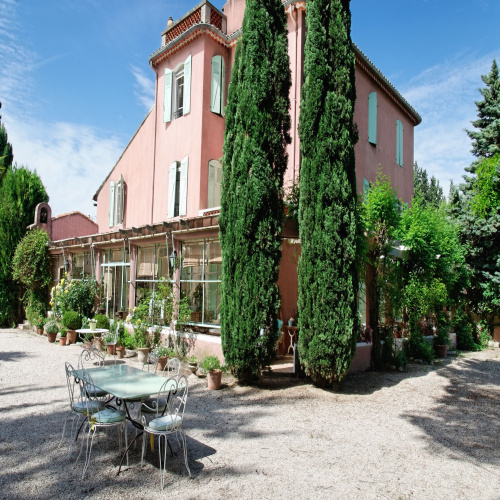 We of course also have properties on sale and for rent in the famous Triangle d’Or of Bonnieux, Ménerbes and Gordes. 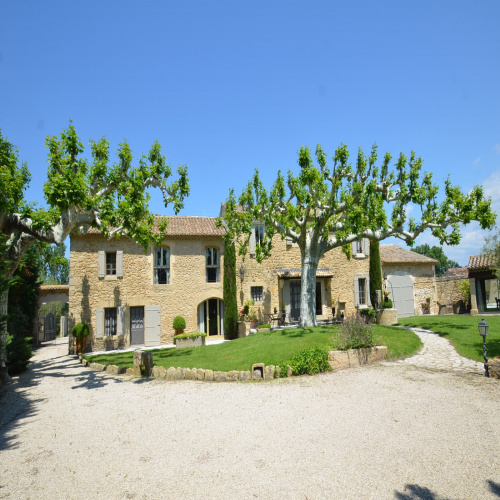 For you a selection of our finest properties! Discover them without delay!